Ellie Goulding in a Nordic Navy OnePiece! 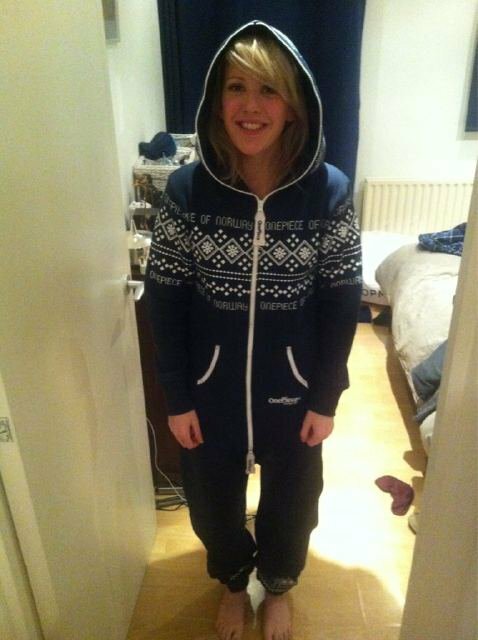 Ellie Goulding has recently revealed her love for OnePiece, showing us all her Nordic Navy Jump in OnePiece! You too can get one of these magnificent items (£135) by popping over to the UK OnePiece store now. Ellie joins a long and growing list of celebrities who have jumped in and zipped up in a OnePiece. They are the essential clothing item of the moment, and with summer designs soon to make an appearance in the online store – there is a OnePiece for every season! This blog is dedicated to bringing you loads of news, pictures and OnePiece love. In the coming weeks and months, the blog will bring you so much more! We’re going up a few gears and will have more exclusives and competitions too. Watch this space. Next postNew Navy ’69’ College OnePiece… coming soon…?